Our team’s main objective is to provide our buyers, sellers, and landlords with the highest standard of service. Our priority is to make sure our client’s needs are met. 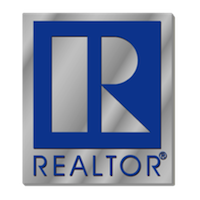 Our realtors are trained to treat you and make you feel like you are part of our family, therefore, the referrals we seek will come naturally. We pride ourselves in handpicking and training only the best agents in the city, and we do it with care and dedication. Epic Choice Realty's Vision is to be able to deliver a final product with the highest quality in this market, to be able to train and aid our associates in a way never seen before, where the outcomes speak for themselves.